Less of Me: Eat Drink and be Healthy by Walter C. Willett, M.D. 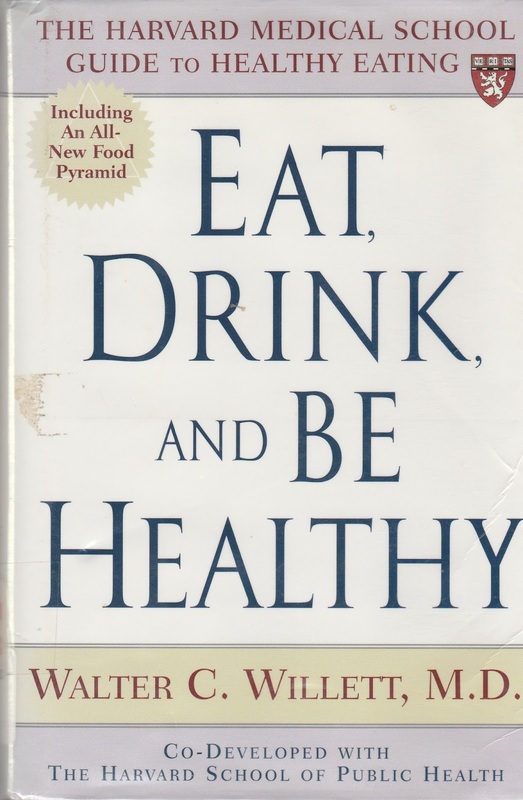 Eat Drink and be Healthy by Walter C. Willett, M.D. 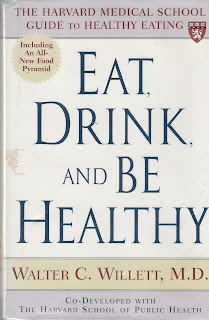 Eat Drink and Be Healthy was written by Walter C. Willett, M.D. along with The Harvard School of Public Health. In the book he has compiled results of various studies including The Nurses' Health Study which looks into the cause of major chronic diseases. Each chapter is broken down into diets (good and bad), fat intake, carbohydrates, protein, vitamins, calcium and is followed by recipes and menus. He also recommends the Mediterranean Diet and DASH diet to reach a healthy weight and to fight high blood pressure. This is a great book if you want to take an in depth look at the effect food has on your body and what your daily intake should be. He suggests the food pyramid that we are familiar with is incorrect and his book represents a new pyramid.